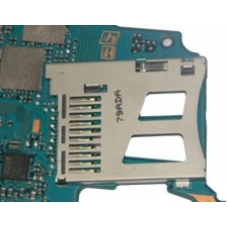 If your PSP Slim & Lite is having trouble recognising or reading memory cards, then this part is most likely to be at fault. Our experienced repair technicians will replace the faulty part, and restore your PSPs ability to read memory cards. This is an in-house PSP repair service, when ordering this service you are required to ship the PSP into our repair centre for works to be undertaken.